Some people are offended by this statement. For the life of me, I can’t figure out why. Would Jesus, a Jew who undoubtedly commemorated Hanukkah, be offended if you told Him “happy holidays” rather than “happy birthday”? Certainly not – especially considering December 25th is not His actual birthday. 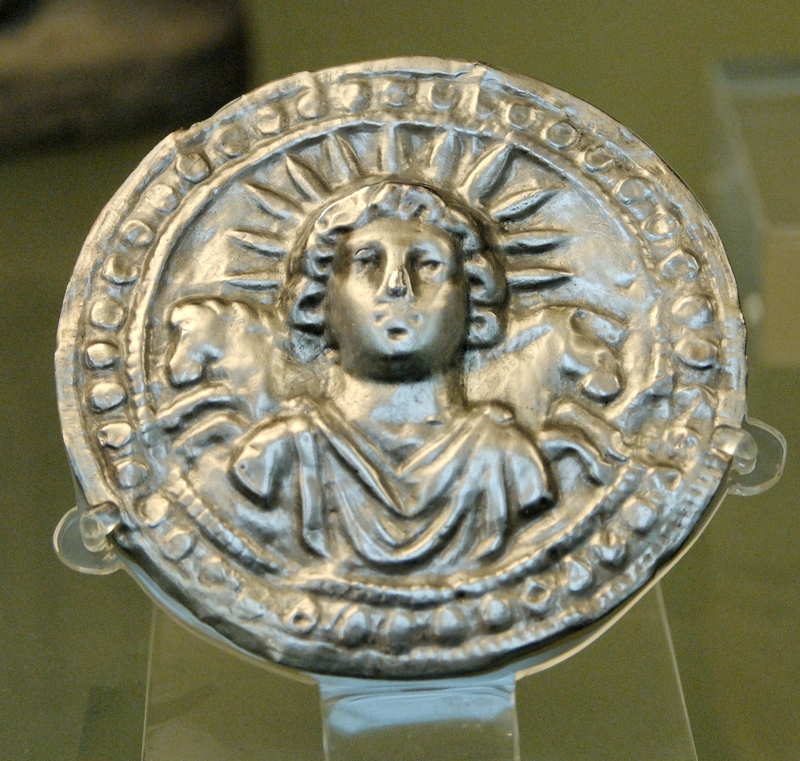 That honor belongs to Sol Invictus, a pagan god. According to Biblical scholars, Jesus was born in late September or early October. The December date wasn’t actually celebrated until 336 AD. So if Jesus were to be offended by anything, perhaps it would be that we are celebrating another god’s birthday. But I doubt even that would be the case. The Jesus that I have come to know taught love and forgiveness. Whatever the season’s greetings you were to use, I’m sure He would take it in the spirit in which it was intended. And so, if Jesus would not be offended, then why should you be? This entry was posted in Jesus, Ponderings and tagged AD, Biblical, Jesus. Bookmark the permalink. For believers, there is much more to existence than simply passing out of one world and into another. Kurtis Karr's Blog > Christianity > Jesus > Happy Holidays! How Accurate Can Prophecy Be? How Can a Soul Think Without a Brain? Does the Bible Actually Say Homosexuality Is a Sin? Is Christianity Possible Without the Bible?